I feel the need for something uplifting today, and this story was posted to Facebook by one of my friends. Click the photo to read the whole story. 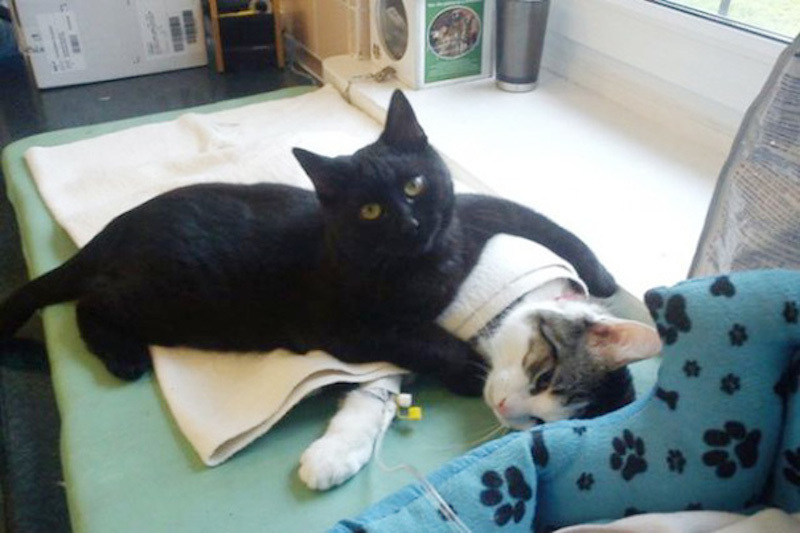 Click the photo to read the whole story about this amazing cat! I saw the story on Facebook and thought it was just so sweet and adorable. Sometimes it’s nice to read uplifting stories. It helps me remember to put things in perspective.